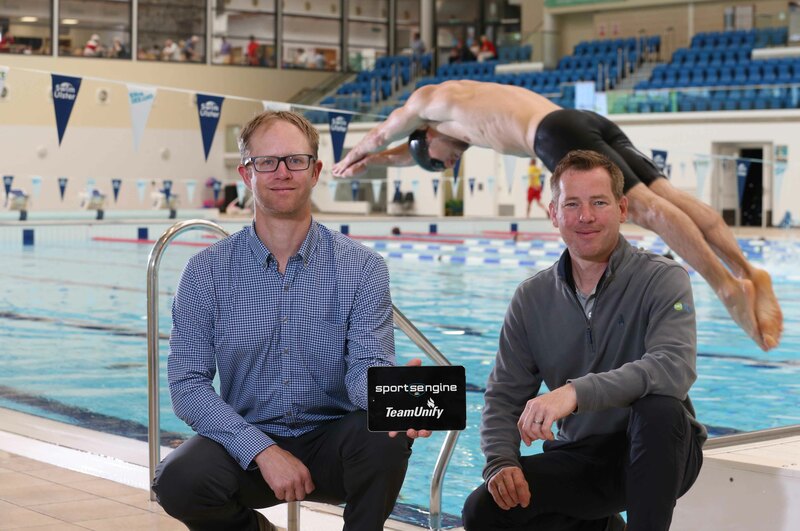 SPORTSENGINE INC, America’s biggest provider of online sports management solutions to sports clubs, coaches, athletes and parents, is set to expand its presence into Northern Ireland following the successful GB introduction last year of a new platform for swimming clubs. The successful GB launch last year of TeamUnify, a team management software tool which helps swimming clubs manage all aspects of business from online registration and finance management to membership communication and class or event scheduling, has encouraged the Minneapolis-based company to invest further in the UK market, with Northern Ireland a key area for growth. This investment will see the company set up a new international base in Belfast and target more sports clubs in Northern Ireland by expanding its sales and account management team and opening up its comprehensive range of online services to other sports outside of swimming. As part of the expansion, NBC Sports executive Brian Smith will transition into an expanded role from Vice President of sister company GolfNow’s UK office to lead SportsEngine’s growth in Northern Ireland and across the UK, as well as the Republic of Ireland and Europe. Smith sees the rapid growth of GolfNow as a strong indicator of market demand for sports technology in the UK and Ireland and he believes that SportsEngine is perfectly poised to meet that demand. 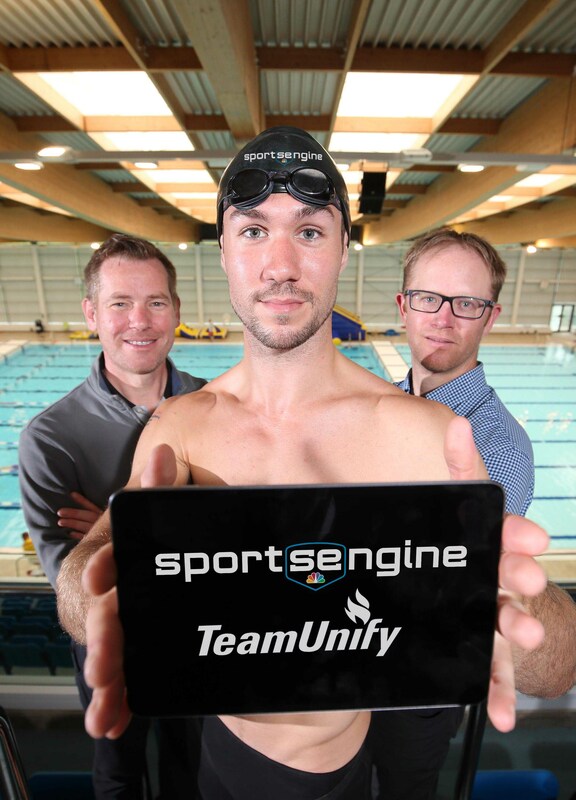 “SportsEngine is already in the UK and doing well with organic growth through our swimming club platform TeamUnify,” said Smith. “However the potential for growth for the company across all sports is huge, which is why we are expanding our operations and targetting swimming and wider sports clubs throughout the UK, Ireland and Europe, with a particular focus on Northern Ireland which will now be home to our international operations outside of the US. 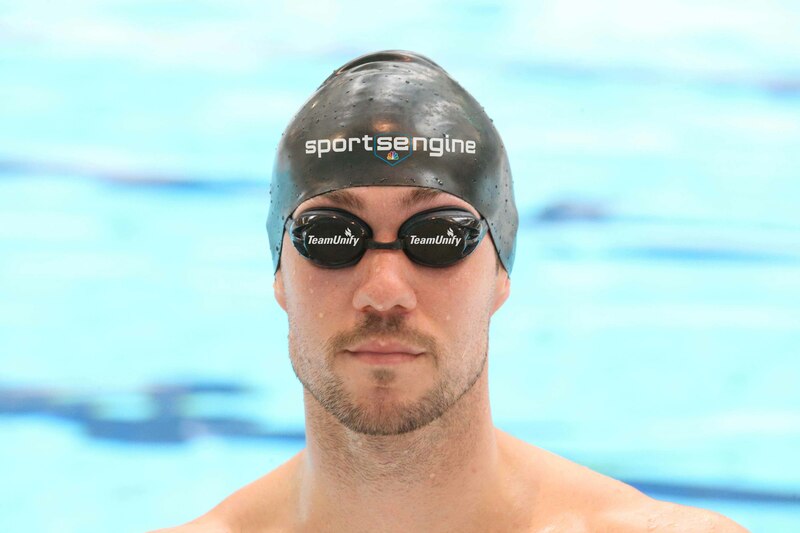 “In the USA, SportsEngine’s TeamUnify platform has revolutionised the business of managing competitive swim teams and holds a massive 76 per cent market share of clubs that are under the national governing body of USA Swimming. “We are already seeing rapid growth in the UK as an increasing number of swimming clubs are moving to the platform in response to the needs of their users for technology innovation in their registration and scheduling processes. “This growth highlights the demand here for technology solutions in sport and SportsEngine has the software and expertise to satisfy this demand in Northern Ireland – and beyond,” concluded Mr Smith. SportsEngine is the leading software provider of Sport Life Management solutions for 35 million monthly users – including coaches, parents and athletes – and Sport Relationship Management applications for more than 1 million clubs, leagues, governing bodies and associations. The company helps sports organizations around the globe reduce the time they spend on administrative tasks, enabling them to focus more on furthering the love of sport, developing athletes and providing safe experiences through background screening and safety programs for volunteers. Amongst its wide range of solutions to clubs, teams and leagues are player registration, online payment, development of club and league websites, tournament and competition management, mobile apps for team communications, and team fundraising. More information on SportsEngine and its services is available on www.sportsengine.com, Facebook.com/sportsengine or twitter.com/@sportsengine. MEDIA ENQUIRIES: For further information, please contact Michael Rafferty of Duffy Rafferty Communications on +44 (0) 28 9073 0880 / michael@duffyrafferty.com.